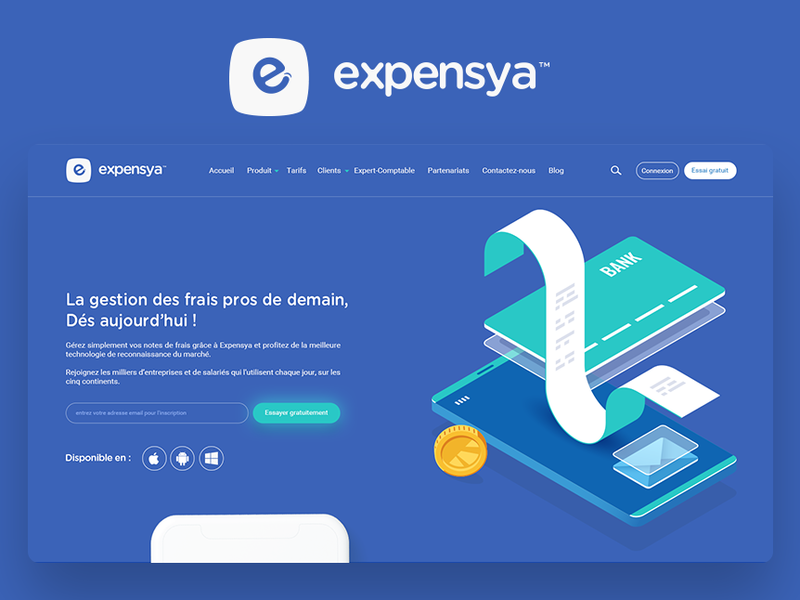 Expensya is a complete and intelligent expense management system. With Expensya, no more hours lost filling tables and finding bills! Take a picture of your bill with your smartphone, or quickly enter some information about the app directly, and we’ll do the rest! Your data will be stored, classified, analyzed and instantly shared with the company’s accountant, via its Expensya! Interface.